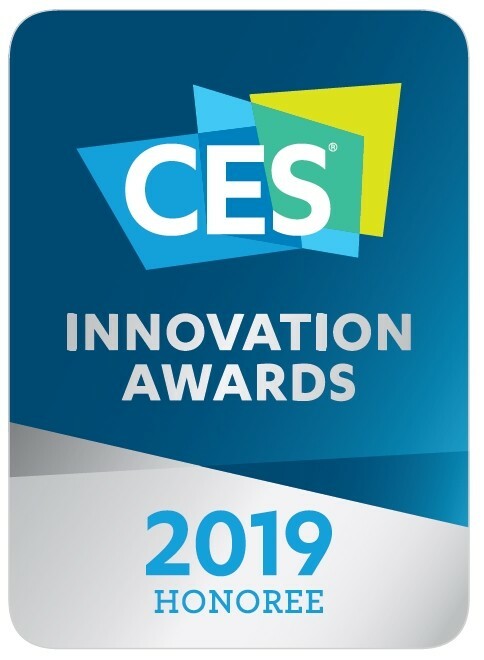 Magneti Marelli has been named a CES® 2019 Innovation Awards Honoree for its Smart Corner which integrates sensors for autonomous driving within vehicle headlamps and tail lamps, while maintaining attractive styling and world-class lighting performance. The announcement was made on Nov. 8 during CES Unveiled New York, a tech event that provides a sneak peek of the products and trends expected at CES 2019 in Las Vegas. Magneti Marelli’s Smart Corner, along with the company’s other high-tech solutions that increase communication and improve safety, will also be showcased at CES Unveiled, Jan. 6, at Mandalay Bay, and at its exhibit at the Wynn Hotel, Latour Ballrooms 5-7, Jan. 8-10. At CES 2019, Magneti Marelli will highlight its smart, streamlined, and highly integrated lighting and electronics solutions focused on autonomous driving and connectivity. Its technology improves communication between the vehicle, its occupants and the surrounding environment, increasing safety. The company enables global automakers to Sense What’s Coming.